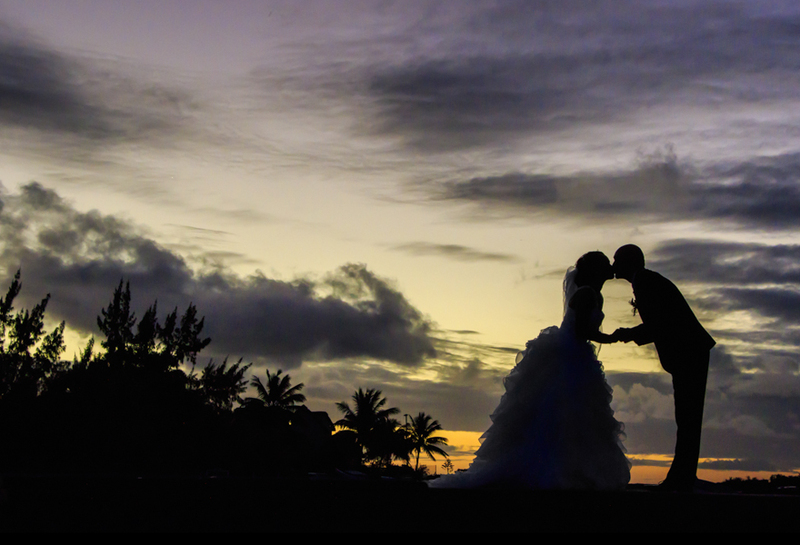 Dedans Photography is a reputed wedding photography agency, based in Mauritius since 2009. I, Eric Dedans, am the director and the wedding photographer. I practice my activity with constant enthusiasm and have the greatest respect for my craft. Driven by passion, I make it a must to satisfy each of my clients with my work, I dedicate myself to each new shoot with loving and professional dedication – always inspired by the unique moments every wedding entails. Wedding photography is a demanding profession that requires both a profound knowledge of your technical equipment as well as a deep understanding of the art of communication. 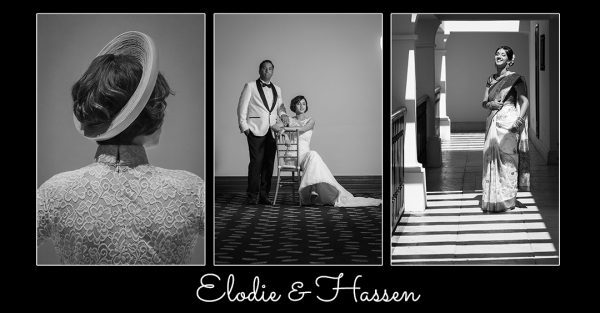 Being a wedding photographer involves many joyful moments and great encounters. From couples who become your friends over time, to the great opportunity to visit wonderful places all over the world. The greatest reward for my work as a wedding photographer is when I witness the expression of surprise and overwhelming joy on the newlywed face, when they hold their wedding album in their hands and relive their wedding day – in the shape of a wedding reportage, narrated through my lens and added with an artistic touch.Being dedicated to my art , I have set myself the goal of providing you with a collection of beautiful photos that can evoke unexpected emotions, from tears of joy to a happy smile to spontaneous, wild laughter. 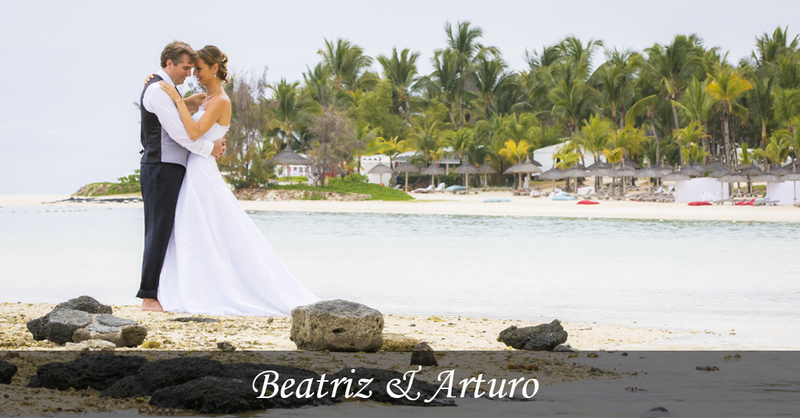 To experience this, simply select the wedding destination and location of your choice. I will take care of providing you and your loved ones with unforgettable memories of your special day. Please visit my gallery to see more of my work. I also provide my services in other areas of photography so as to immortalize your holidays, honeymoon and family images. Hence, if you’ve always wished for beautiful images with your loved ones, please contact me.